We all know nicotine poses serious health threats, and according to the Pet Poison Helpline, nicotine poisoning in pets is on the rise. 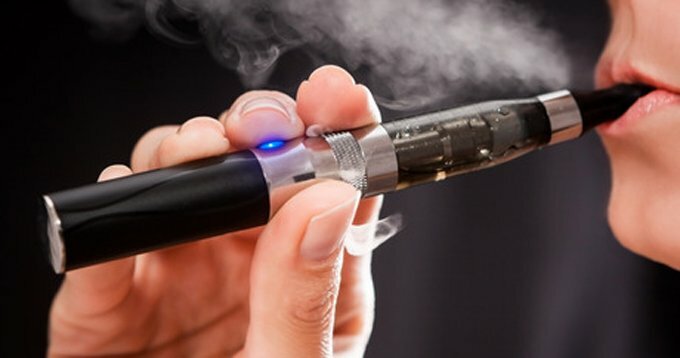 E-cigarettes are designed to resemble traditional cigarettes; the battery-operated devices atomize liquid that contains nicotine, turning it into a vapor that can be inhaled. What makes these cigarettes attractive to dogs are the wide array of scents and flavors. Your dog smells the aromas, and wants to ingest them. Cats are especially susceptible to health hazards from e-cigarettes. Propylene Glycol, one of the primary ingredients in the e-cig’s vapor, can lead to “Heinz body,” where the red blood cells become damaged. Cats can ingest this substance by licking or chewing on the device. According to Vetconm.com, Heinz body symptoms include discolored skin, fever, loss of appetite, pale lips and gums, reddish-brown urine. 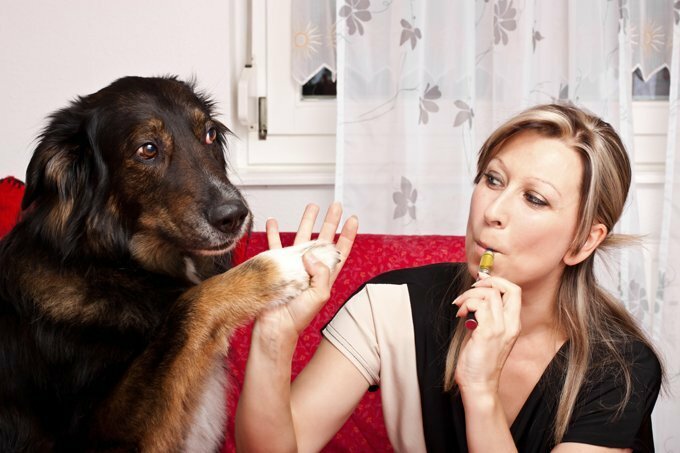 For more information about the dangers of e-cigarettes in regards to your pet, call your pet’s veterinarian or the Pet Poison Helpline at 1-800-213-6680.